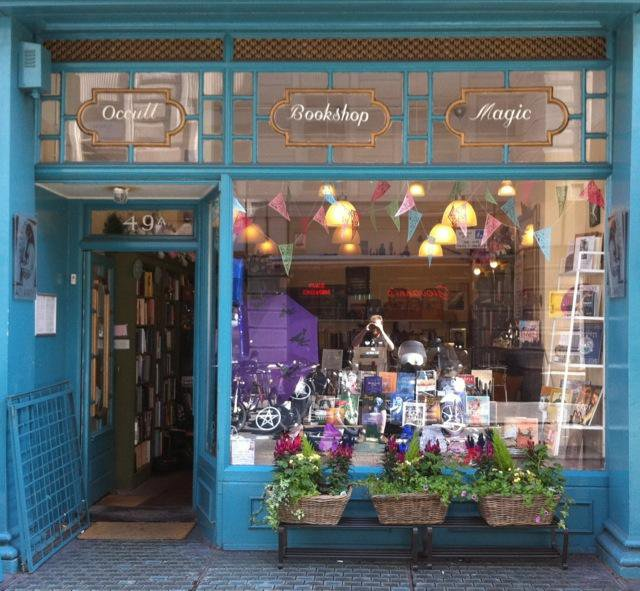 We are pleased to welcome Mriganka Mukhopadhyay to The Atlantis Bookshop for his talk on Madame Blavatsky, Mohini and Yeats. 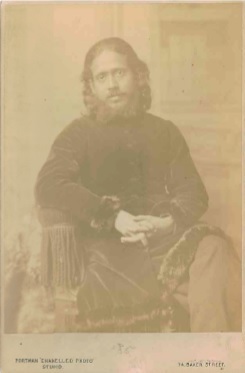 Mohini Chatterjee was a Bengali member of the Theosophical Society who came from India to Europe with Madame Blavatsky in 1884. He had a powerful impact on British society- but what of the impact of western society on him? Mriganka Mukhopadhyay of the University of Amsterdam, Centre for the History of Hermetic Philosophy & Related Currents (HHP), is a Ph.D. researcher in the history of Esotericism and Occultism in India and the History of Modern Hinduism. For his PhD project, he is working on the history of the Theosophical Society in colonial India. “I asked if I should pray.